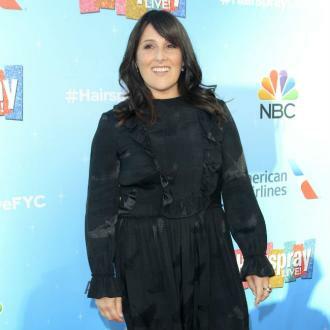 Ricki Lake was overwhelmed by the reaction to her latest documentary 'Weed the People' and said she will miss her late ex-husband Christian Evans ''every day'' for the rest of her life. 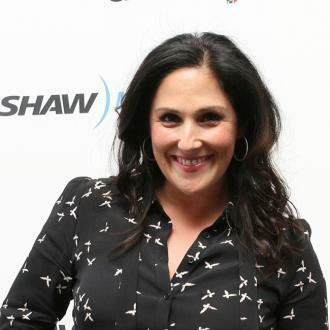 Ricki Lake will miss her late ex-husband Christian Evans ''every day'' for the rest of her life. 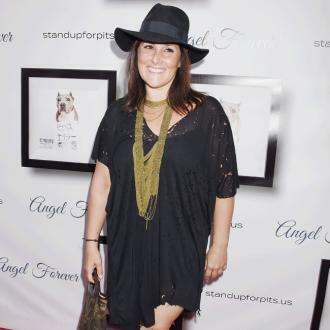 The 49-year-old TV chat show host and actress co-produced the documentary 'Weed the People' with her former spouse - who she divorced in 2015 but remained in a relationship with - tragically took his own life at the age of 45 last year following a battle with bipolar disorder. The jewellery designer had access to medical marijuana during his struggle and wanted to use his documentary to push for legislation. And Ricki - who married Christian in 2012 - believes the film was the ''best legacy he could leave''. She told People magazine: ''This is the best legacy he could leave. The film follows parents who get cannabis oil from underground sources to try and treat their children's cancer and questions why it isn't more accessible if it is saving lives across America. And Ricki was overwhelmed at the response from viewers when it was screened at the SXSW premiere. She said: ''The response has been amazing. 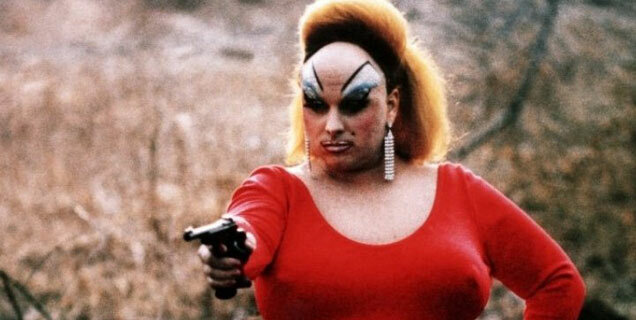 It's a film that means so much to me. 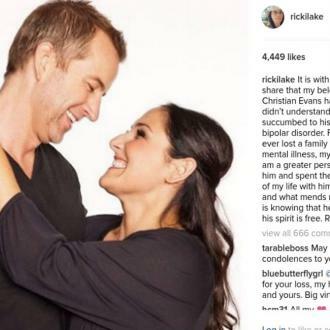 At the time of his death, Ricki took to Instagram to announce his passing after a ''life-long struggle with bipolar disorder'' and paid a glowing tribute to him. 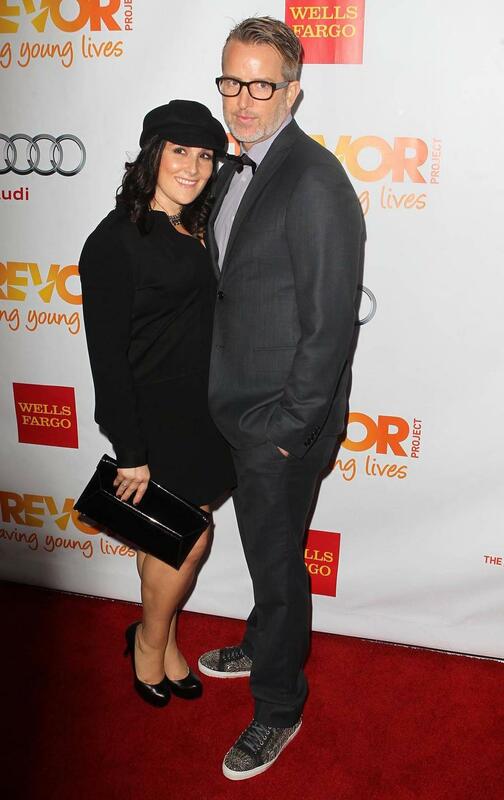 She wrote: ''It is with a heavy heart that I share that my beloved soulmate, Christian Evans has passed. ''The world didn't understand this man, but I did. He succumbed to his life long struggle with bipolar disorder. ''For anyone who has ever lost a family member or friend to mental illness, my heart goes out to you. ''I am a greater person for having known him and spent the past 6 and a half years of my life with him.